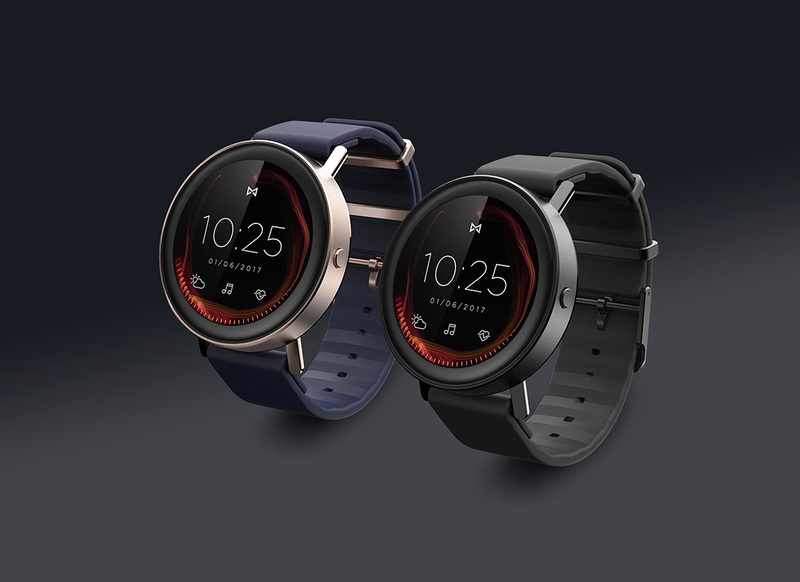 Misfit today announced the Vapor Smartwatch, its first touchscreen enabled fitness watch that offers an impressive list of features and a pretty reasonable price. The Vapor is scheduled to arrive later this year. 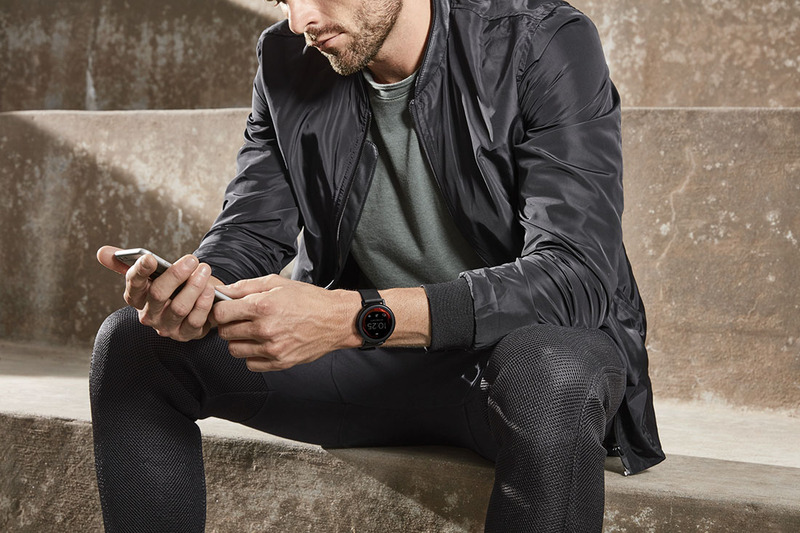 With the Vapor smartwatch from Misfit, you are getting a Qualcomm Snapdragon Wear 2100 powered watch with a 1.39″ full round AMOLED display (326ppi), gyroscope, optical heart rate sensor, GPS, microphones, 4GB storage, and 2-day battery life. All of that tech is housed within a 44mm watch case made of hand-polished stainless steel that hits your wrist with interchangeable watch straps. The device charges via cradle. As for unique features, the device is swimproof and water resistant up to 50 meters. It also includes a “touch bezel” that allows you to navigate the UI of the watch without covering up content. The Vapor is priced at $199 and comes in either Jet Black or Rose Gold finishes.